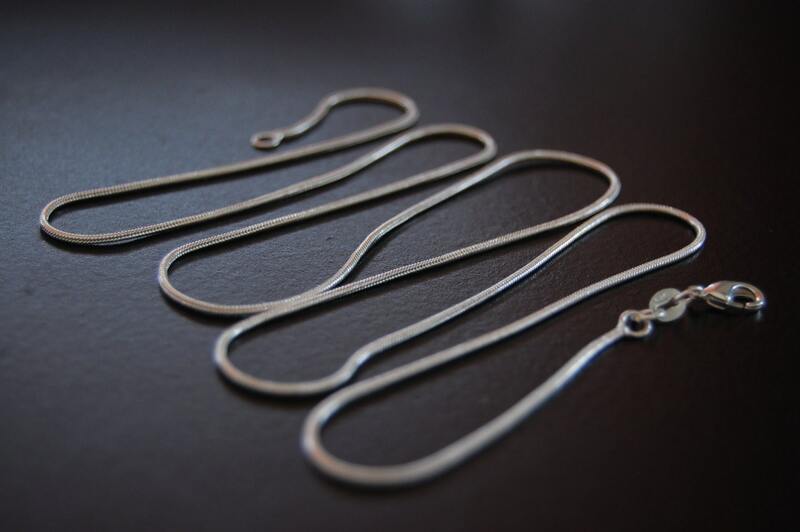 Sterling silver plated snake chain 1mm. Stamped 925. 28inch.